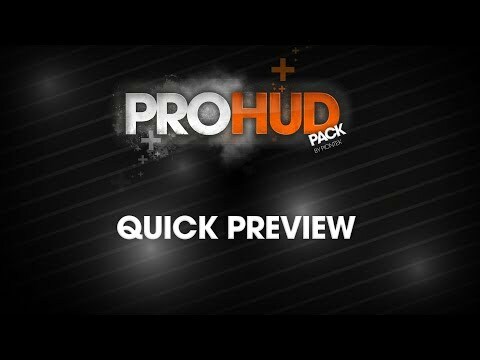 Now I want to introduce the official version of the Pro HUD Pack. It is a bit more expensive, but the design was a bit more elaborate. I hope you enjoy it and would be happy to receive feedback and comments. This HUD pack gives your game the ability to interact with the player in an elegant way. In addition to a number of powerful features such as With a crosshair system, a set of post-process effects, and a compass system, the pack is largely made up of highly-designed messaging systems. All systems are accessed via a context-sensitive interface and can be accessed from almost any class. as these would be too different and varied in design and structure.